February is Black History month in Canada, the U.S., and the United Kingdom. Be sure to get your ESL students learning more about the activities, events, and the important figures in black history. 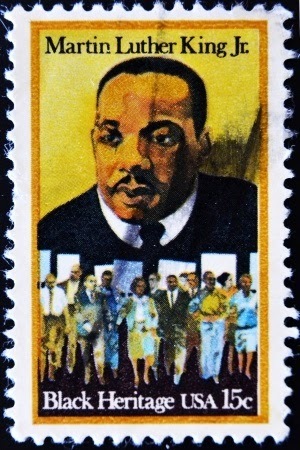 See recommended links on Martin Luther King and the Civil Rights Movement here. Please send us any of your suggested topics, links or ideas around Black History Month!